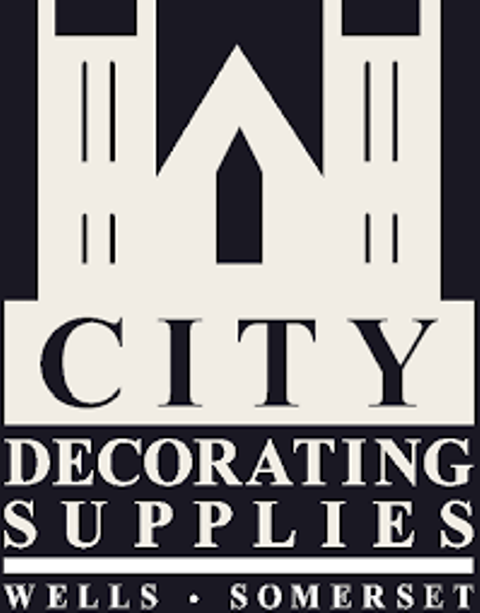 City Decorating Supplies is owned and run by Mike Tucker, who has over 30 years of experience selling and using all types of Paints & Wallpapers. Our aim is to give all of our customers a paint heaven for its choice of quality paints, selected wallpaper, fabrics and associated decorating materials. We are Farrow & Ball's premium Central Somerset paint and wallpaper distributor. Mike was one of the very first sellers of this product over 25 years ago so is very technical when comes to, not just Farrow & Ball, but all aspects of paint and wallpaper for both domestic and commercial use. We are also a platinum distributors for Little Greene, Paint & Paper Library, Mylands, Designers Guild and Bradite. We mix all of the above whilst you wait in various different sizes and finishes, therefore we have a huge range of different colours available for you to choose from in store. As well as wallpaper and paint we also sell: Polyvine, breathable fillers, specialist wood finishes, fire proof paints, resign repair fillers, floor lacquers, varnish, brushes, rollers, knives, sandpaper, the list goes on! If you require more information about any of the products, or have any general queries then please do not hesitate to give us a call. We will be more than happy to help.